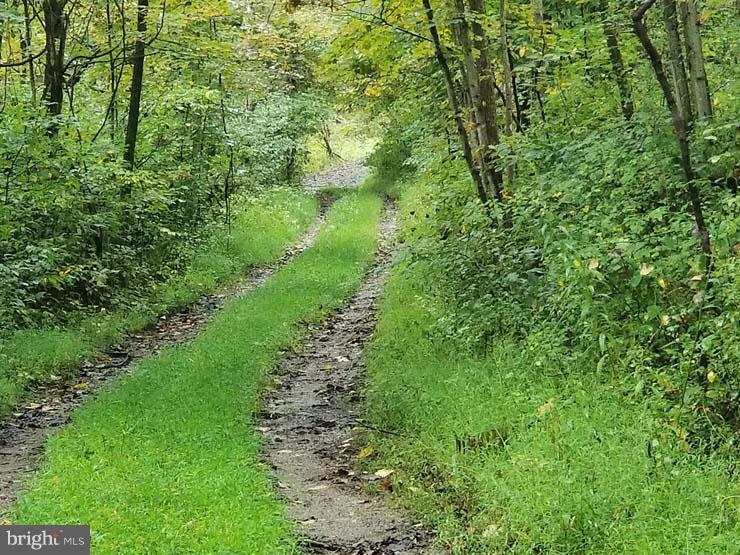 Secluded Juniata Co woodlot w/perk test & survey on file. Build dream home or rustic cabin where wildlife abounds. Close to State Game Lands with additional land available. 12 miles to major highway! Call today!